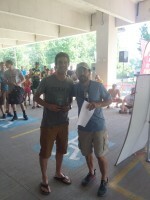 2019 Catfish Triathlon will be July 7! 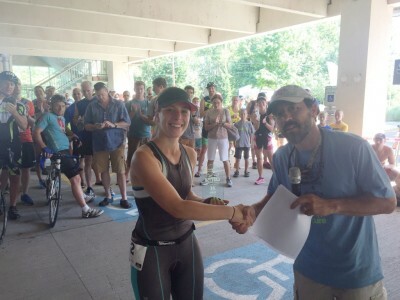 A regional favorite, this 16th annual sprint triathlon and duathlon is located on the beautiful City Island Park in Harrisburg, PA's state capital. 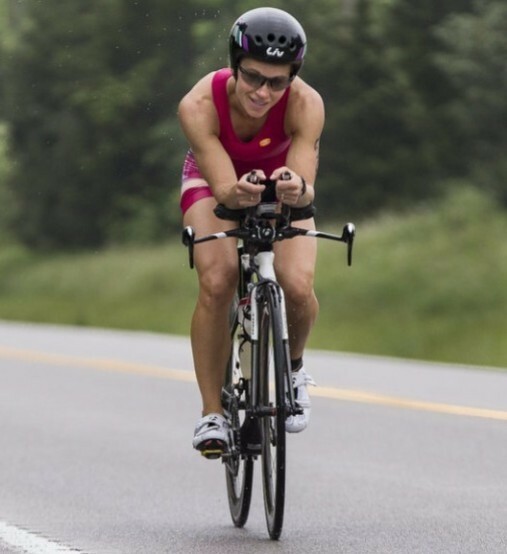 Swim is 0.8 miles with the current in the relatively shallow Susquehanna River from the north end to the south end of the island; the bike is a super fast and flat 14.5 mile course north along the river that will put your aero position to the test! The run traverses an old steel bridge and follows the shoreline 3.1 miles out and back along the scenic waterfront. You will just have to come do the race to find out why it is nicknamed the "Catfish." Hope to see you there! Hear what our athletes have to say! Aliquam ac sodales felis. Vivamus porttitor dapibus turpis ut molestie. Donec sed elit quis odio molestie condimentum. Integer feugiat urna eget ipsum suscipit scelerisque. Praesent vitae tristique odio.